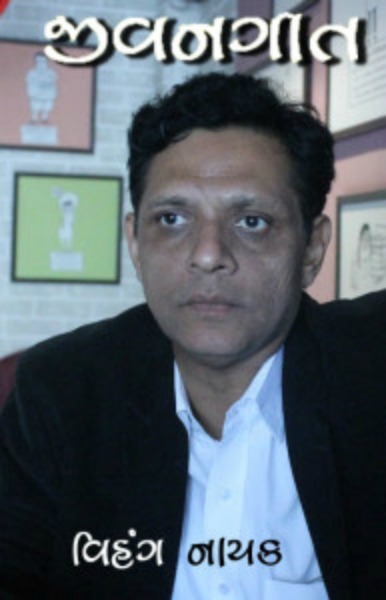 Vihang A. Naik was born in Surat, Gujarat on September 2, 1969. He is India’s contemporary poet writing in English. His poems have appeared in literary journals and anthologies along with some significant e-publications. 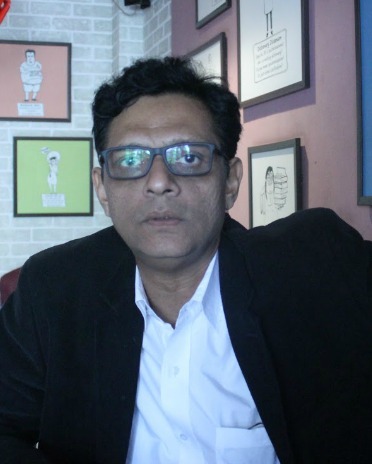 Four collections of his poetry have been published: Poetry Manifesto: New & Selected Poems (2010), Making A Poem (2004), City Times and Other Poems (1993). His Gujarati collection of poems include Jeevangeet (Poems in Gujarati Language) in 2001, dedicated to the cause of victims of Gujarat Earthquake of January 26, 2001. 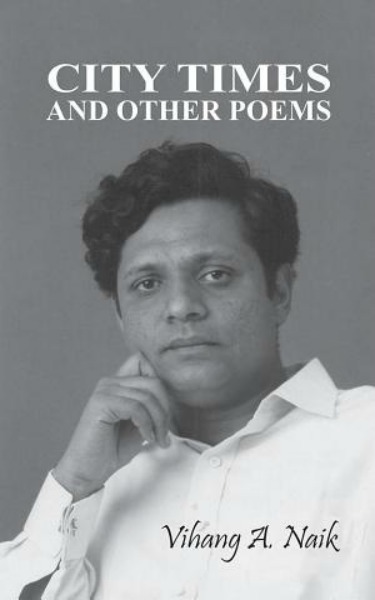 He also translates poetry written in the Gujarati language into English, including his own Gujarati language poems. He is educated from The Maharaja Sayajirao University of Baroda with English Literature, Indian Literature in English Translation and Philosophy. He had his primary schooling from Navrachna School in Baroda, Gujarat. He took teaching as a profession serving in colleges since 1996 in Gujarat. He lives in Gujarat India. Vihang A. Naik throws light on the life of a city in all its shades, glory and misery in his City Times and Other Poems. It is an anthology of his intuitive and philosophical poems. The Poems are divided in 6 segmentsi.e. 'Love Song of a Journey Man' is more or less an inner travelogue, The segments, for instance, 'Mirrored Man' is about the other chimeras in the city .The people in the city are capricious like the walk of a crab or the colours of a chameleon. While, 'The Path of Wisdom' is about the beginning of meditation and knowledge. 'At the Shore' records the poet's sense of futility, memory, pain, exile and alienation at the shore of life. The title of this collection is also the heading for the last of its six sections, in which the city is unfolded as a market place, as a heaven for underdogs, and as a seed bed of change and is observed at evening, at mid-night, by moon light and through fog and haze. The poem titled 'Self Portrait' starts with the diagrammatic sketch with 7 blank pages where the reader finds only 3 words at the tail-end of the page...Here "the poet envisions in an epiphanic moment, the true nature of ones self when he wakes up, 'to see my / Self ' 'discovered beyond thought' . Between 'my self' and 'discovered beyond thought' are five blank pages. The ineffable epiphany of ambiguous. It may either suggest the discovery of a transcendental Self beyond all thought and language or it may suggest the discovery of an Absence beyond the human thought and speech. The book contains Gujarati language poems written by Vihang A. Naik. This collection of poetry carries a long section titled ‘pencil’ with seven parts and a relatively long poem ‘character’ in eighteen parts besides shorter verse written in Gujarati, his mother tongue . All the poems follow experimental tendencies in parallel with his first collection of poems in English City Times & Other Poems. Making A Poem is a powerful affecting collection of poetry that sheds a fascinating light upon the writing process and poet’s personal aesthetics. These are eloquent pieces where the poet displays a confident command of the poetic form to bring his ideas and observations to life. The pieces that ponder the reality of poetic expression are perhaps most fascinating. Their reflexivity results in a most engaging collection of poems. Making A Poem is a intuitive, thoughtful and creative pieces that work together as a cohesive collection.